Jack Walton wrote a lovely article about our upcoming performance at Merriman's Playhouse. Check it out! 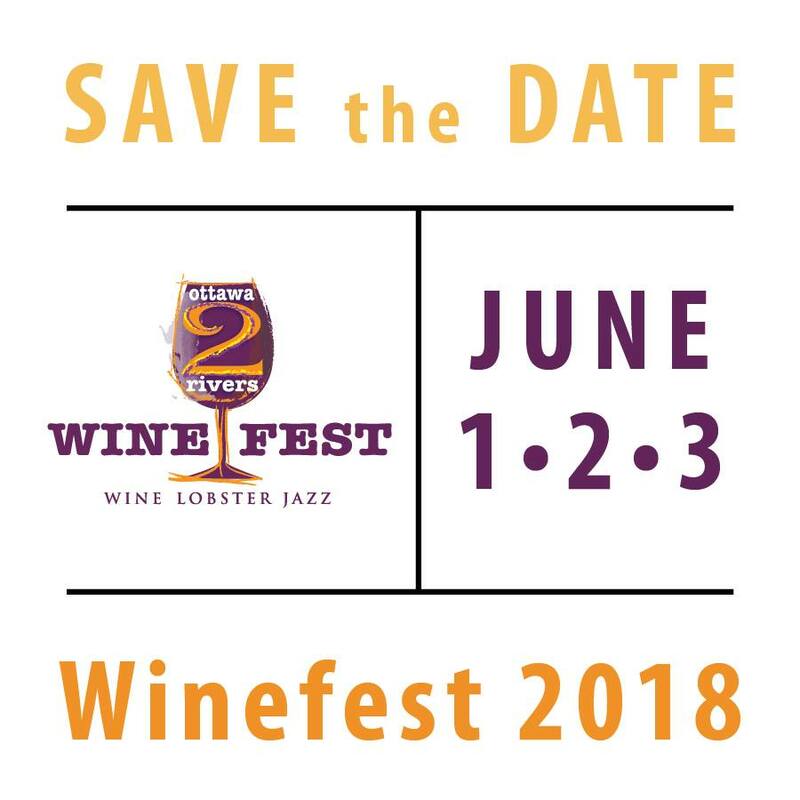 Join us in Ottawa for the 2 Rivers Wine Fest this year!